6% Ceramic spray on and wipe off. 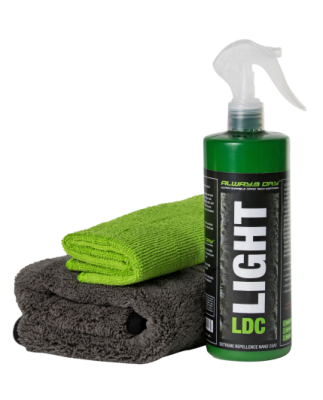 LDC Light refresh coat, is a revolutionary new product that is designed to add gloss and protect your lifestyle surfaces. 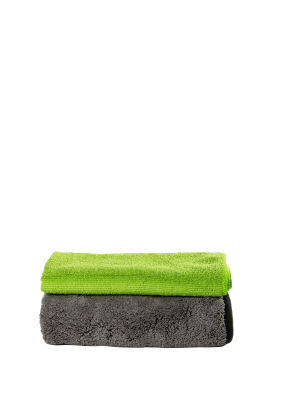 While it is also making the surface extremely water repellent and lets the surface stay clean for a longer period. 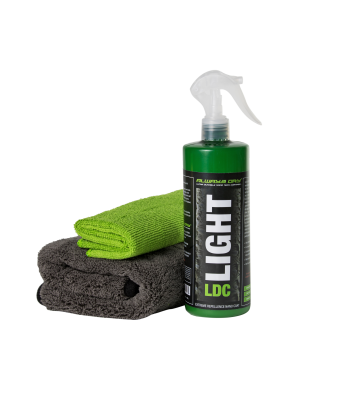 LDC Light is an easy to use spray on and wipe off user-friendly detailing spray. It gives an insane shine, protection from UV damage, offers extreme hydrophobic effect and creates an easy to clean surface without the expensive protection system. This is a water-based Si02 formula that is fast and easy to use. 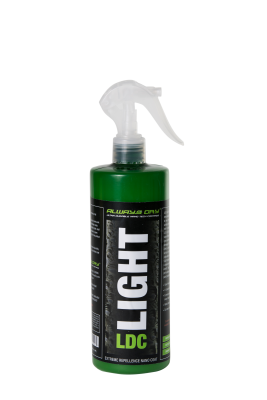 It is based on the same formula as 9H LDC, which has set the benchmark for performance coatings in the automotive, home, glass, stone and marine protection industry.